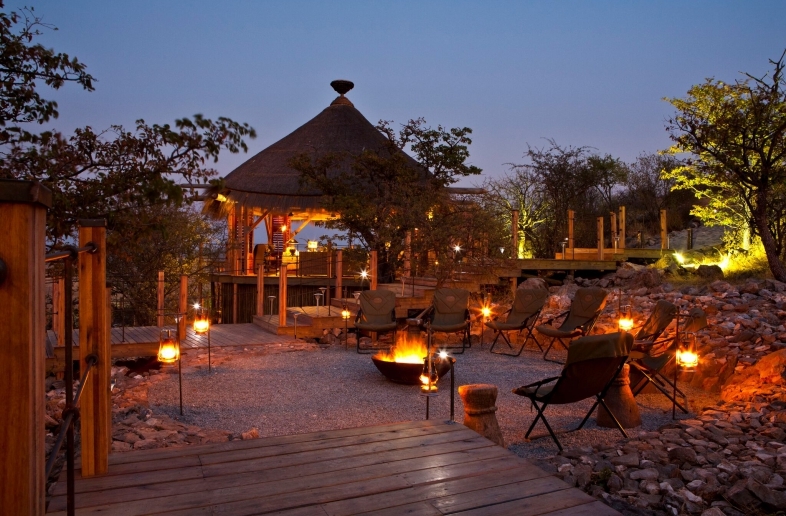 Halali Restcamp is between Namutoni and Okaukuejo in Etosha National Park. 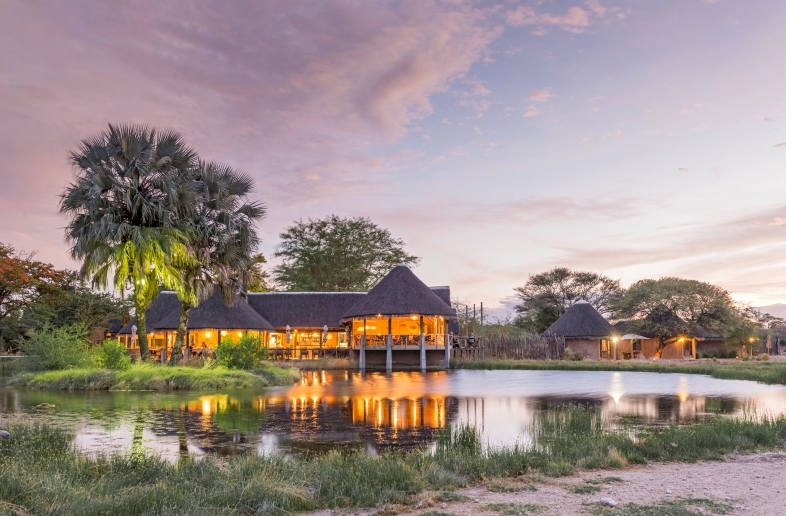 The various popular water wells of Etosha in the nearby area make the camp a very suitable place to stay if you want to spot wild animals. 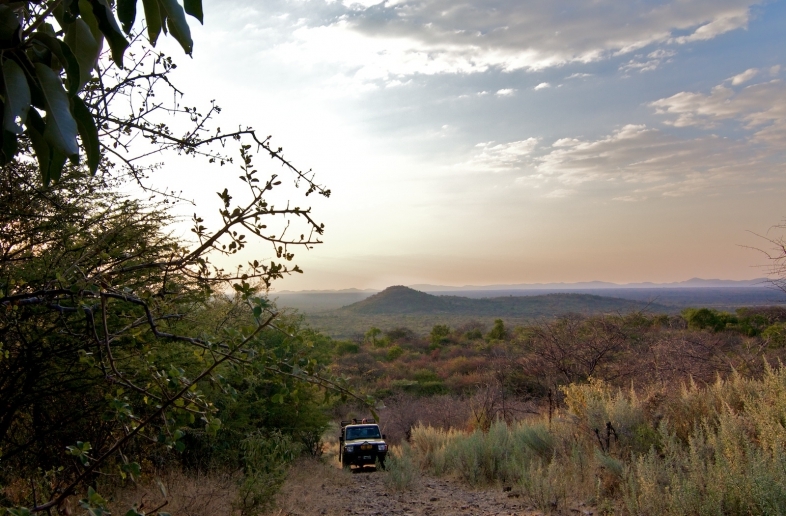 The thicker vegetation means there are a lot of leopards, rhinos and elephants here. 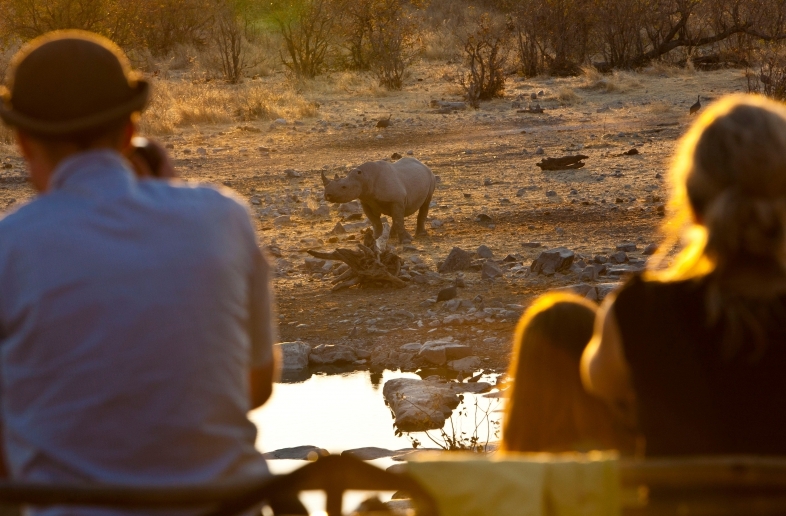 ‘Halali’ is the German word for the traditional end of a hunt. 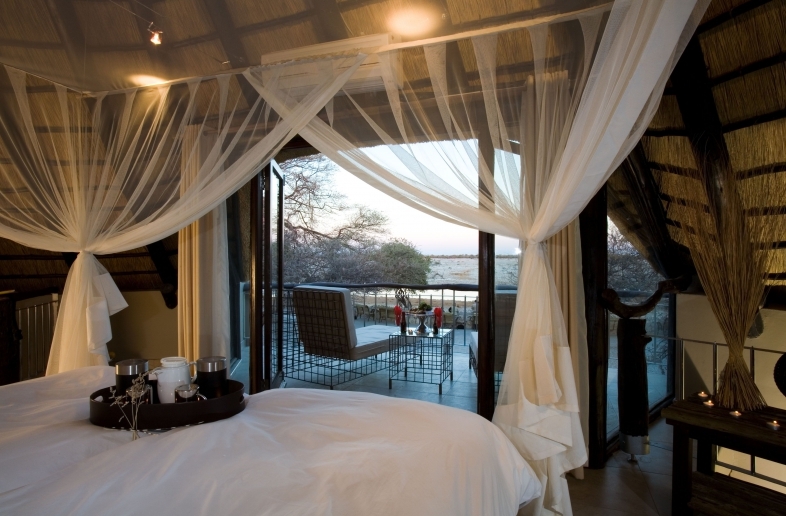 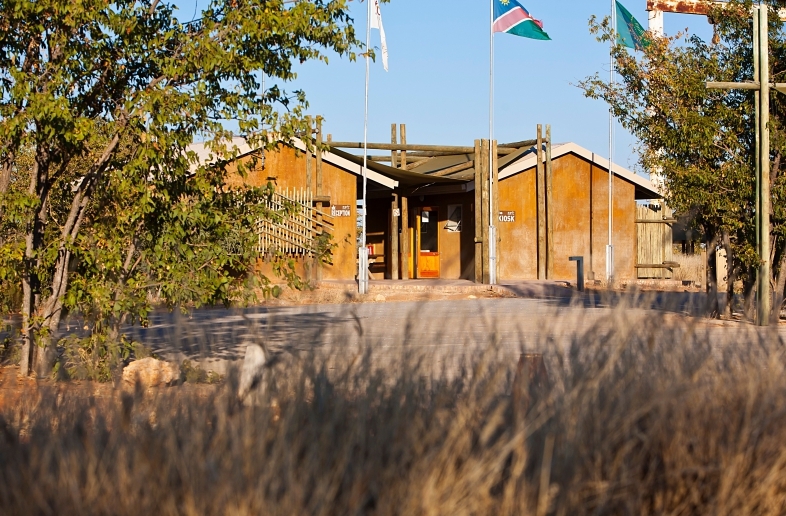 The camp represents the end of the hunt for game and the rise of ecotourism in Namibia. 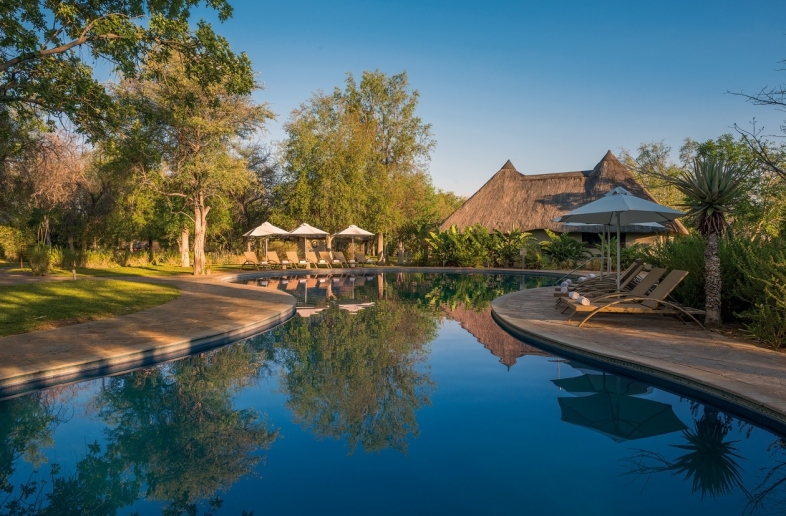 Halali offers you the largest swimming pool in the park and has a strategic location between Namutoni and Okaukuejo, south of the salt pan in Etosha National Park. 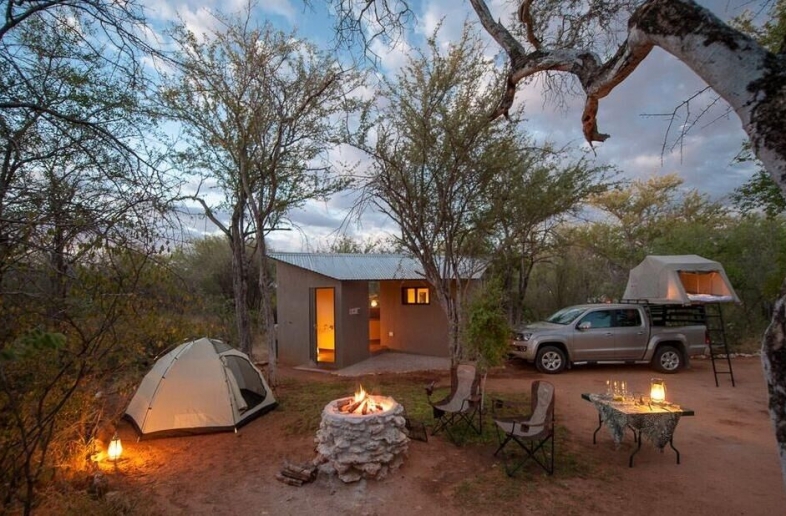 Each camping pitch has its own braai, watertap, power-supply and picknick area. 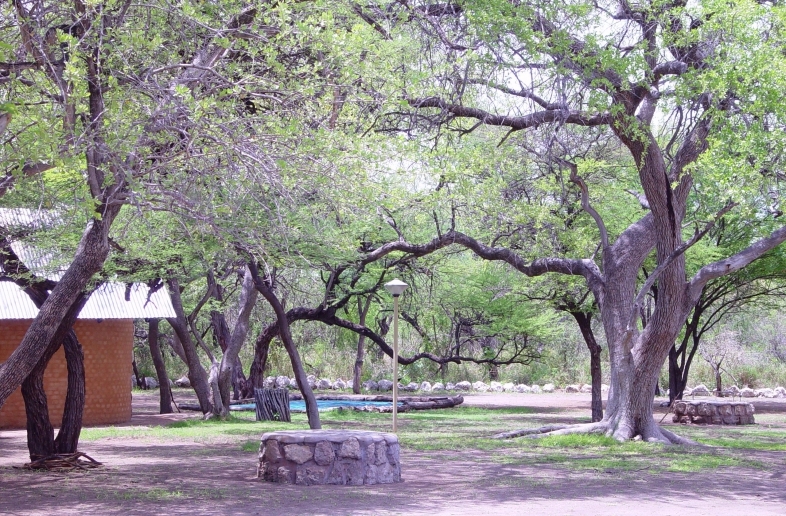 There are clean ablution blocks on the campsite. 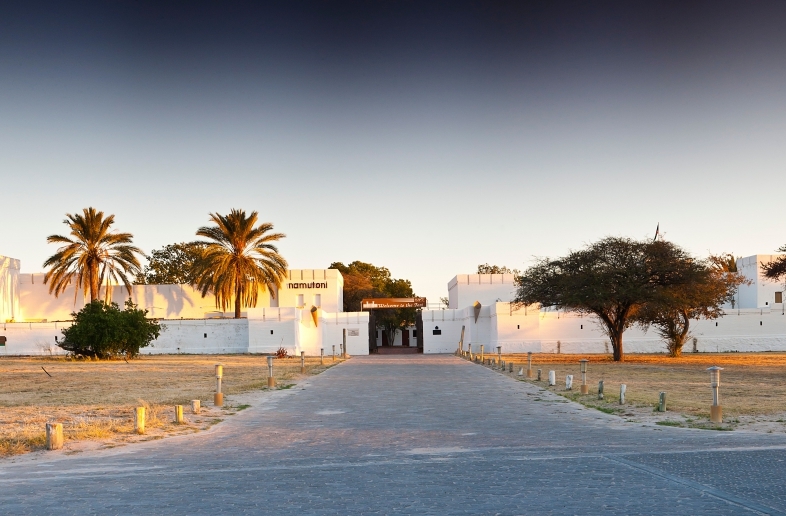 Halali Restcamp is included in virtually all self drive 4×4 Namibia and Botswana trips. 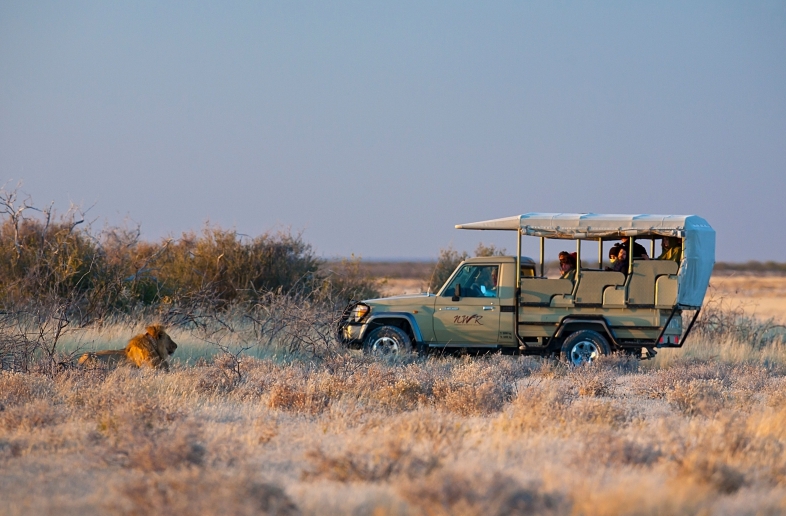 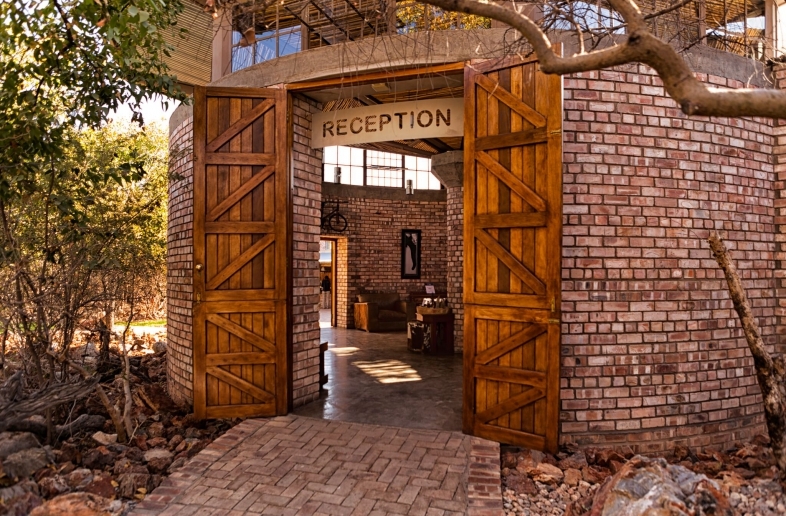 An ideal base camp for exploring Etosha National Park. 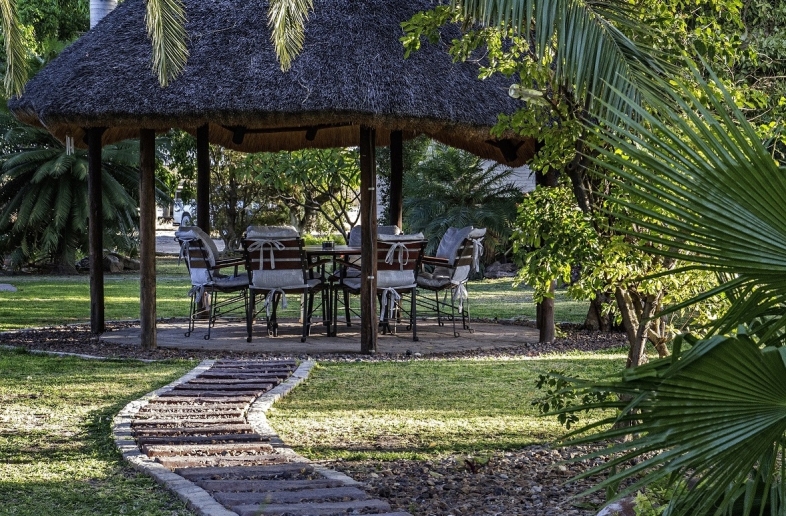 Self-catering chalets near Etosha National Park.